Let them flex in this Balmain Kids® Short Sleeve Jersey Tee. 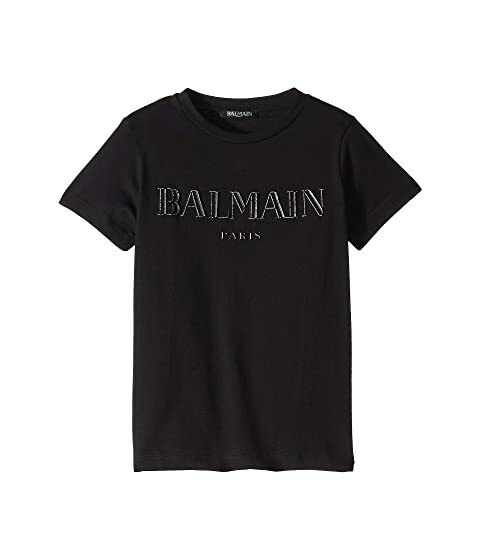 We can't currently find any similar items for the Short Sleeve Jersey Tee w/ Puffy Logo (Little Kids/Big Kids) by Balmain Kids. Sorry!